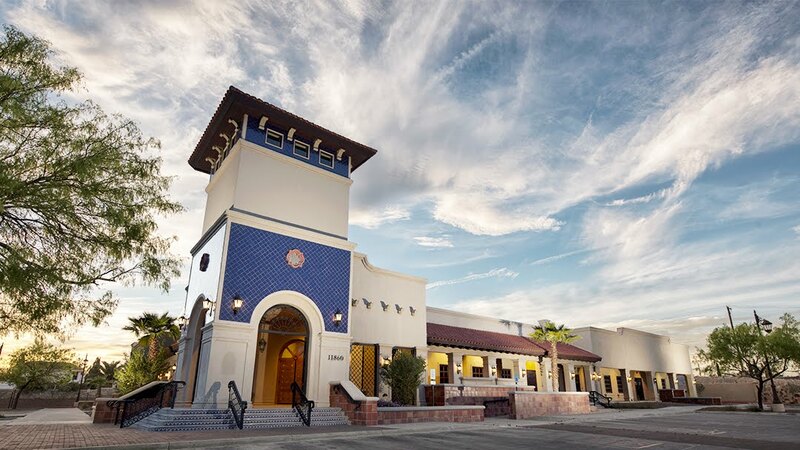 In the first part of this two-part article, chiropractor, Dr. Alexander Jimenez reviewed the recent research on the underlying biomechanics of iliotibial band syndrome. In part 2, he looks at diagnosis and treatment options. In some athletes, repeated knee flexion causes the iliotibial band (ITB) to produce friction over the lateral femoral condyle (LFE), or compression of the tissue underneath it. That tissue could be a fat pad or an outcropping of the synovial lining. Whether the cause is friction or compression, or the tissue is adipose or synovial, is really academic. The end result is the same: persistent lateral knee pain that can side-line an athlete. Every gait cycle requires an abduction moment during unilateral stance. As the weight transfers to the single leg, the posterior portion of the gluteus medius and the entire gluteus minimus produce force vectors parallel to the neck of the femur and stabilise the femoral head within the hip socket. 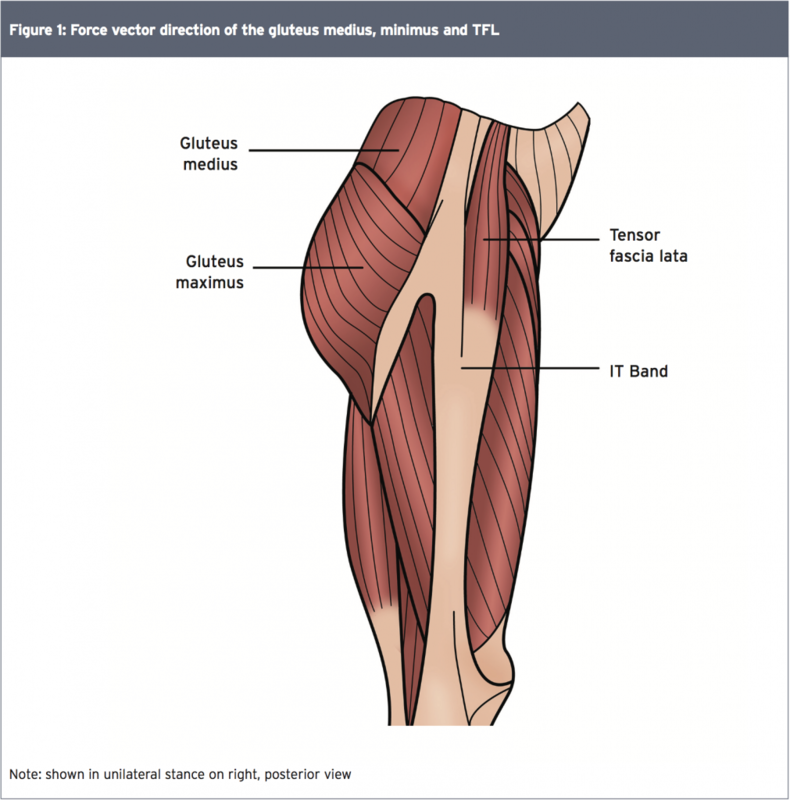 The anterior and middle fibres of the gluteus medius, with their vertical force production, initiate the abduction moment at the femur, which is fully realised with the activation of the tensor fascia lata (TFL) (see Figure 1). 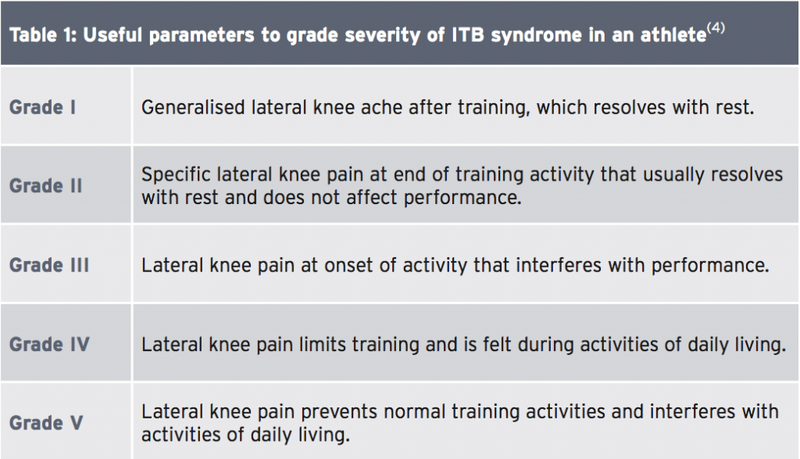 Several clinical diagnostic tests can help determine the presence of ITBS (see Figure 1). The Noble compression test attempts to illicit pain in the ITB at 30 degrees of knee flexion when it is closest to the LFE. The Thomas test assesses flexibility in the ITB and the TFL, along with the quadriceps and hip flexors, while the Ober flexibility test isolates the ITB. 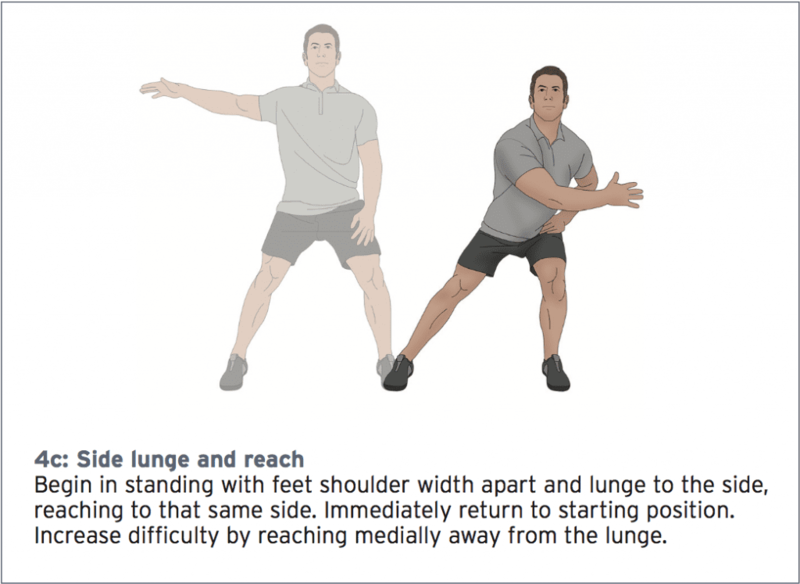 Further functional tests, such as the single-leg balance reach tests assess movement and control in both frontal and sagittal planes of movement. Evaluating running gait to detect imbalances that occur with fatigue is also recommended. Magnetic resonance imaging (MRI) may show thickening of the ITB and fluid accumulation under the ITB near the FLE; however, it is rarely used to diagnose ITB syndrome(3). 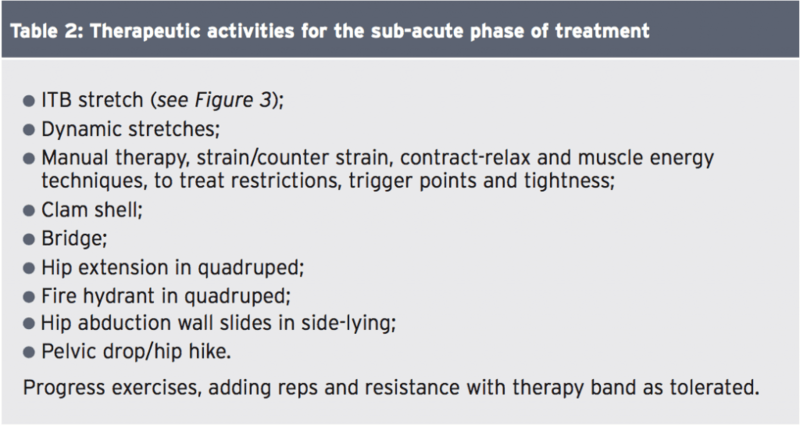 *Acute phase – Focus on decreasing pain and inflammation at the lateral knee. Rest is the first line of defense against further damage. For a low-grade injury, this may mean a few days off from training and amending external causes. Buying new shoes, avoiding downhill runs, or running the opposite direction on a track may clear up the condition quickly. With grades IV and V injury, stop all training activity during the acute period other than swimming with a pool buoy. Manage discomfort and swelling with nonsteroidal anti-inflammatory drugs as directed, ice massage, phonophoresis or iontophoresis, kinesio tape, ultrasound, and electrical muscle stimulation. If obvious swelling and pain persist despite conservative management, suggest a localised corticosteroid injection.